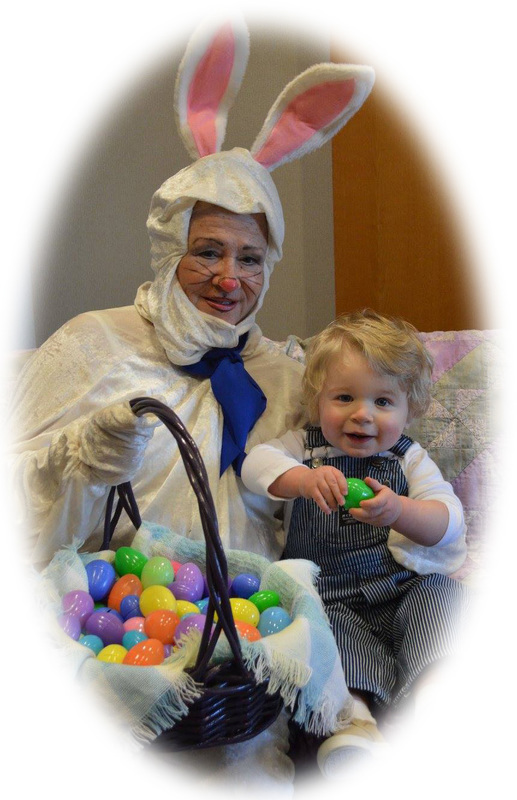 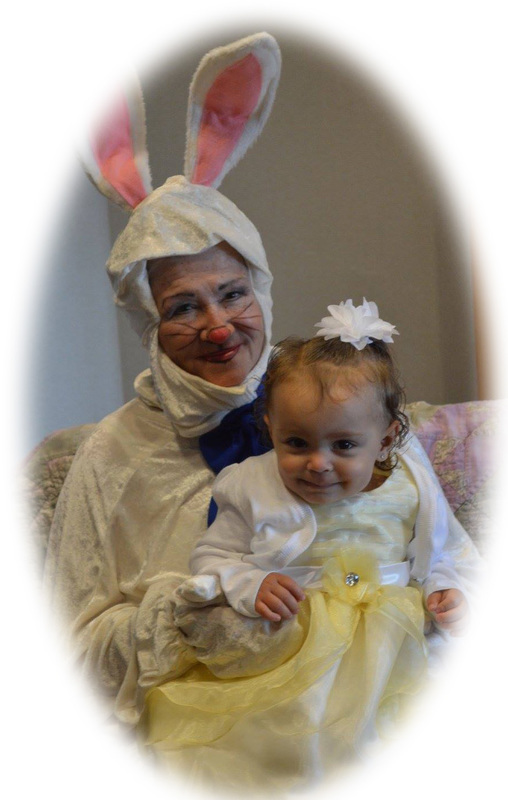 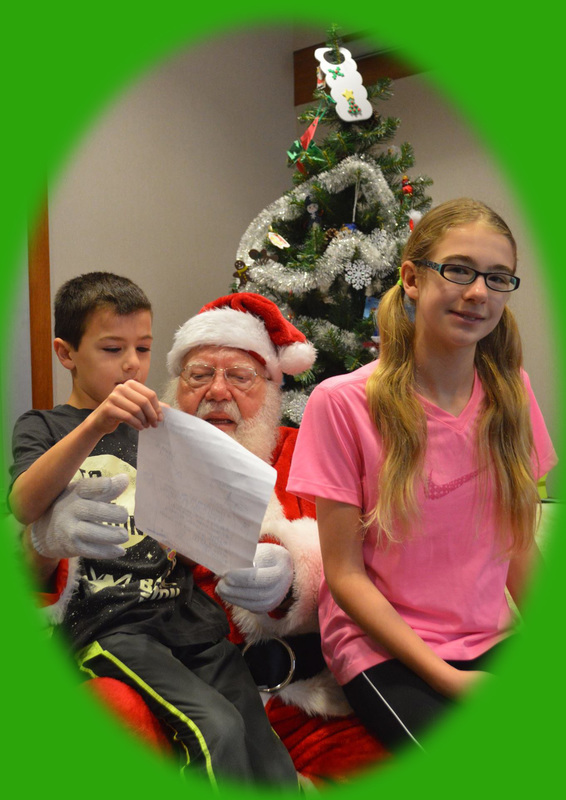 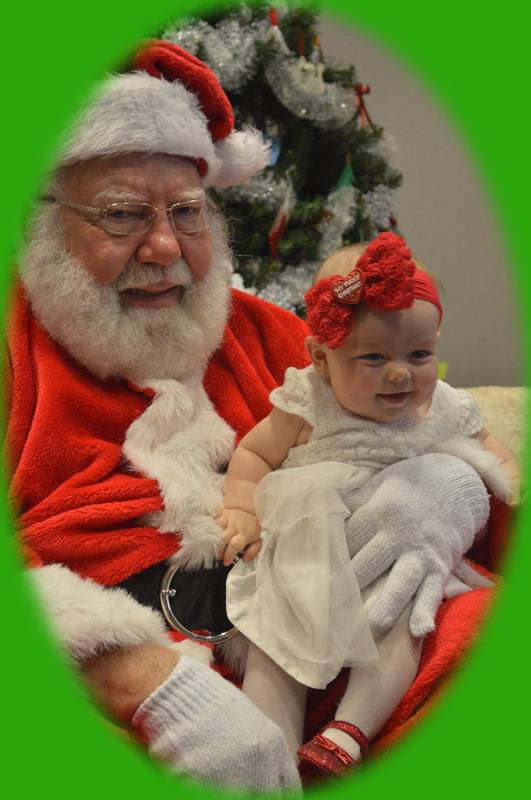 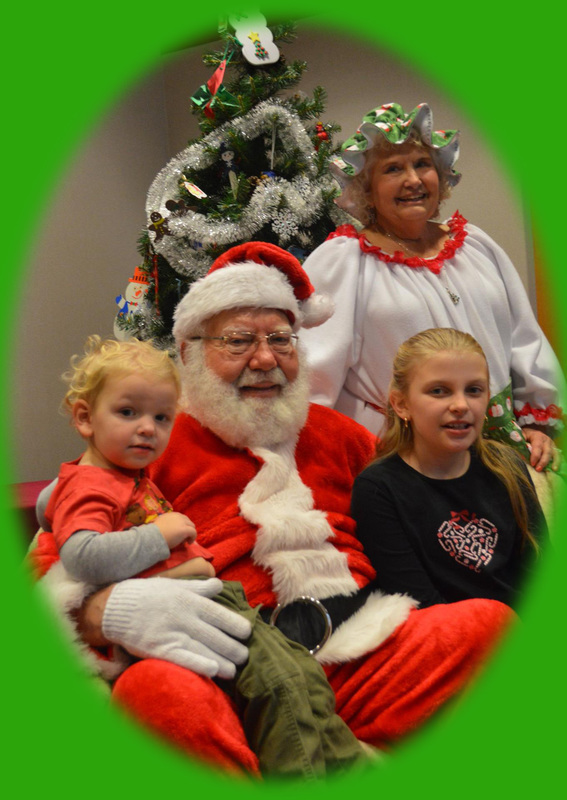 On given Saturdays, between 11a and 2p, you'll find Chamber volunteers hosting photo opportunities for the kids (of all ages) in our community with Santa and the Mrs at Christmastime, and the Eastern Bunny on the Saturday of Easter weekend. 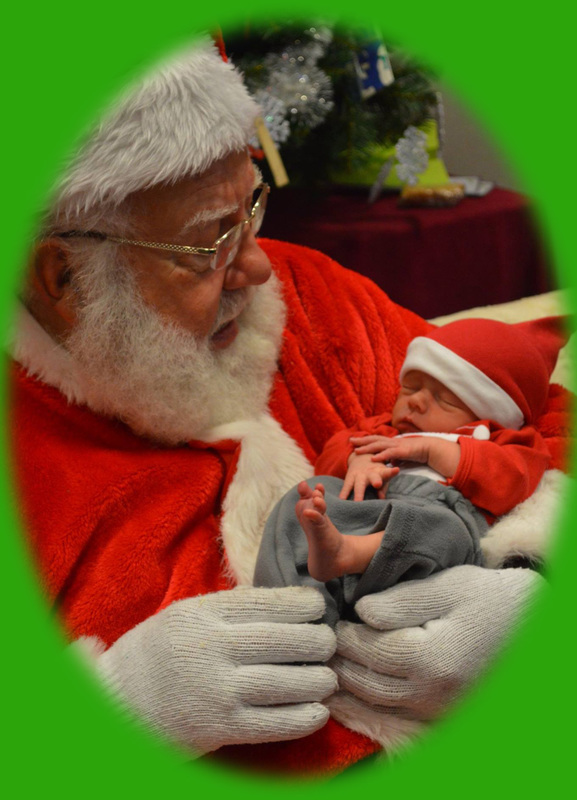 A joint project with our Franklin Road Branch public library, the images are free (typically posted to the Facebook page), though we do collect freewill donations for the Mary Meier Needy Family Fund (the Franklin Township Civic League's food pantry). 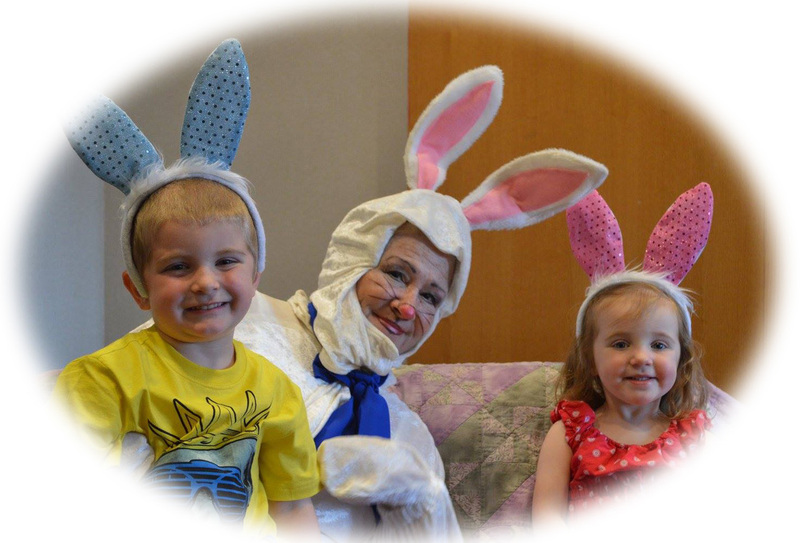 Super-volunteer member Cheryll Smith has chaired this project for many years (since inception) with annual help from her sister Judy Thayer (also a Chamber member), and fellow members Judy Duncan or Dotti Peek - Santa and the Mrs have been Bruce and Melinda Townsend (many, many years) and now Jim and Sue Winton don their own costumes to fill the roles.